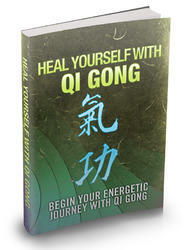 book on Ba Gua includes a whole chapter on Xing Yi's five element fists. So, although Gao was primarily known as a Ba Gua man, he definitely had a Xing Yi influence, and that influence is predominant in the 64 straight line forms of his style. 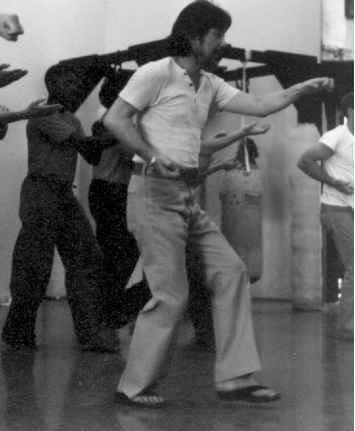 Although Gao Yi Sheng claimed that he learned his 64 straight line forms from a mysterious Daoist, most Ba Gua researchers have concluded that Gao devised these forms himself based on his background in Hong Quan, Ba Gua, and Xing Yi, and the straight line Ba Gua sets he learned from his teacher Zhou Yu Xiang (see Pa Kua Chang Journal, Vol. 3, No. 2, page 17). In both the Hebei style Xing Yi that was taught by Li Cun Yi and the Cheng style Ba Gua taught by Gao Yi Sheng, there are elements and characteristics of one in the other, particularly in Gao's linear Ba Gua. It could also be said that many of the predominant characteristics of the Hebei style of Xing Yi in general, which differentiate it from the Shanxi style, can partially be attributed to the fact that the large majority of the Hebei stylists also practiced Ba Gua and thus this was a contributing factor which may have influenced the stylistic differences. Very few of the Shanxi Xing Yi stylists studied Ba Gua, but most all of the famous Hebei stylists of Li Cun Yi's generation studied Ba Gua (Li Cun Yi, Zhang Zhao Dong (JMMI), Geng Ji Shan ( ^M), Liu De Kuan (flitt), Sun Lu Tang (#-«), and Liu Feng Chun i®, fr), to name a few). Almost all of the Hebei style Xing Yi being practiced today can be traced back to someone who also studied Ba Gua. However, the predominant influence Xing Yi had on Ba Gua and Ba Gua on Xing Yi was probably not in the forms or solo practice sets, but in the fighting applications and two-person exercises. When Zhang Jun Feng taught Hong Yi Xiang, he primarily taught him Xing Yi Quan. Later when Hong opened his own school, Xing Yi is primarily what Hong taught. Hong Yi Xiang never taught much Ba Gua in the sense of teaching many of the traditional Gao style Ba Gua forms. Hong Yi Xiang's physical build, character, and temperament where ideal for Xing Yi and Zhang Jun Feng, recognizing this, concentrated Hong's training on the Xing Yi. However, much of what Hong taught and practiced in the context of free fighting came from Zhang Jun Feng's Gao style Ba Gua. 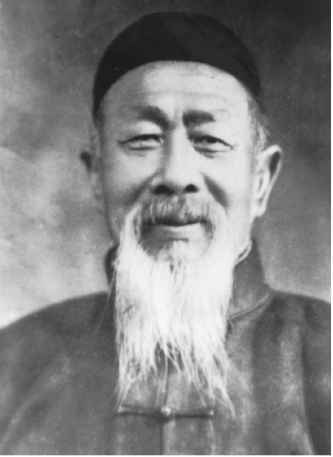 Hong was a master at San Shou (ft*) and in talking with his students, they feel that most of the techniques Hong used when practicing or teaching free fighting techniques came from the Gao style Ba Gua.